Peter is a former Muay Thai and Kickboxing competitor. He has dedicated his life to the art of 8 limbs. Throughout his career Peter amassed 53 fights, winning 7 titles, and accumulated a wealth of athletic experience. 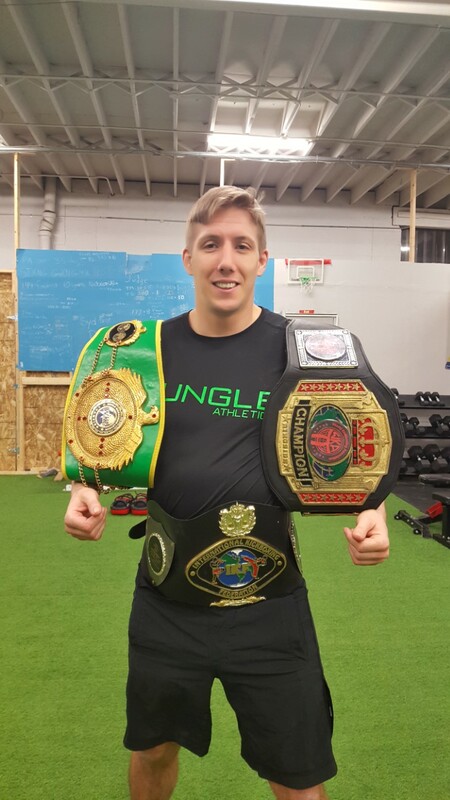 Being a martial artist helped him reach levels of personal achievement he never thought possible. Transitioning into personal training was a fabulous step for Peter. His passion and level of enthusiasm is contagious. His professional goal is to help individuals reach levels of greatness they never thought achievable.